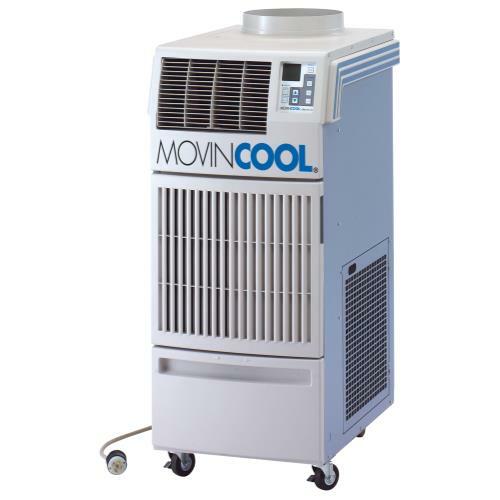 Can be used with the optional programmable thermostat with up to 4 temperature settings each day. 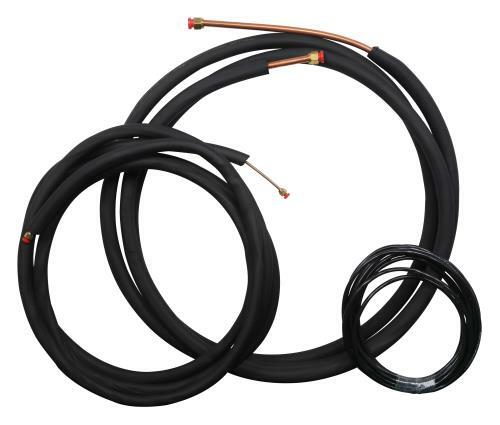 Flexible stainless steel 23 ft pre-charged line set with quick connect fittings to allow for easy Do It Yourself installation. No technician required. 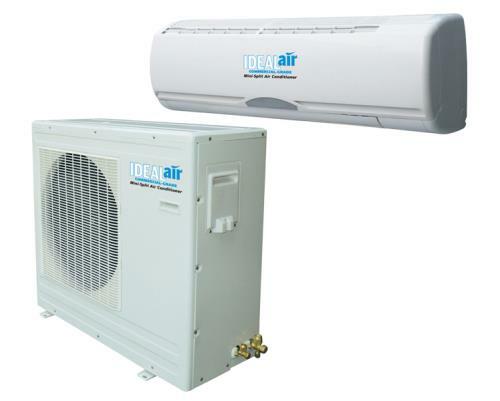 High energy efficiency: 15 seer using advanced DC inverter compressor. 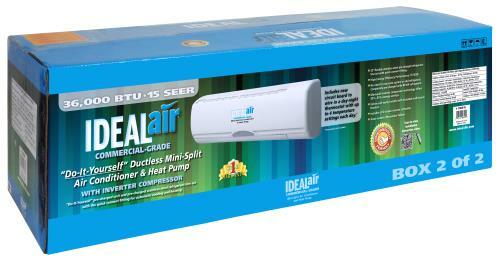 Mini-Split inverter technology offers up to 30% energy savings. Auto restart after power failure. 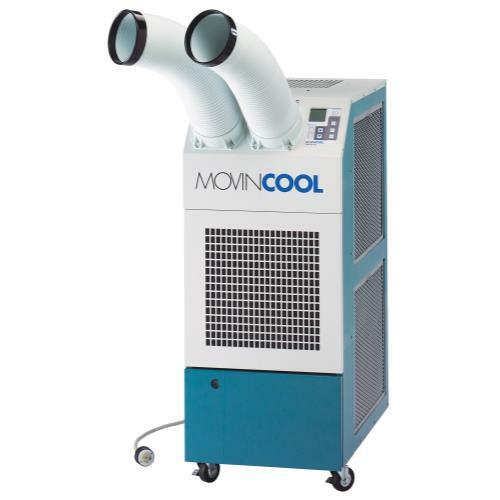 Designed for cooling with outside temperature range of 5°F to 105°F. 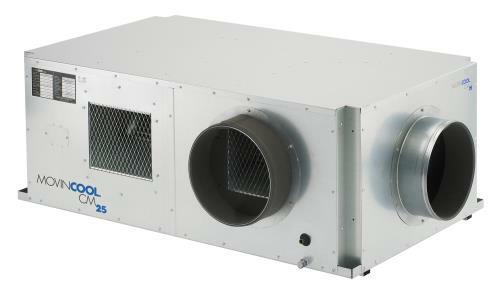 Ambient air temperature and individual room conditions will affect performance. Must have a dedicated power circuit. One year warranty. Product No. 700500 features: Amp range: 2 to 14 amps. dB Rating: Indoor 32 dB, Outdoor 45 dB. Requires 120 volt dedicated 20 amp circuit. Product No. 700505 features: Amp range: 6 to 14 amps. dB Rating: Indoor 35 dB, Outdoor 45 dB. Requires 240 volt dedicated 20 amp circuit. Product No. 700510 features: Amp range: 8 to 20 amps. dB Rating: Indoor 42 dB, Outdoor 52 dB. Requires 240 volt dedicated 30 amp circuit. 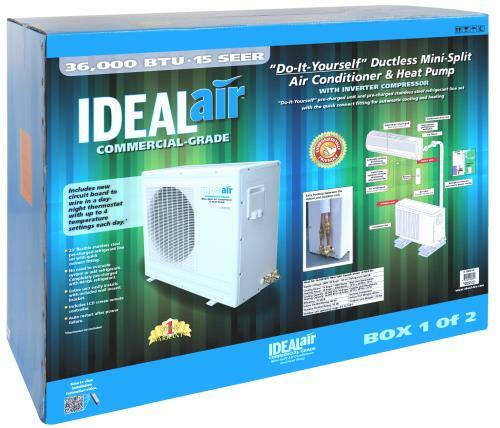 All Ideal-Air™ air conditioners need surge protection and a dedicated power circuit. In the event of a power failure, a spike in power may occur when the power is reinstated. This can damage the circuit board which is not covered under warranty.